This devotional will help you reflect on the frustrations in your life—difficulties with money, health issues, loss, brokenness—leading you to see more clearly and rejoice at what God has been doing for you and through you. You can grow confident in claiming his marvelous promises of strength and stamina. In this way you too will overcome. 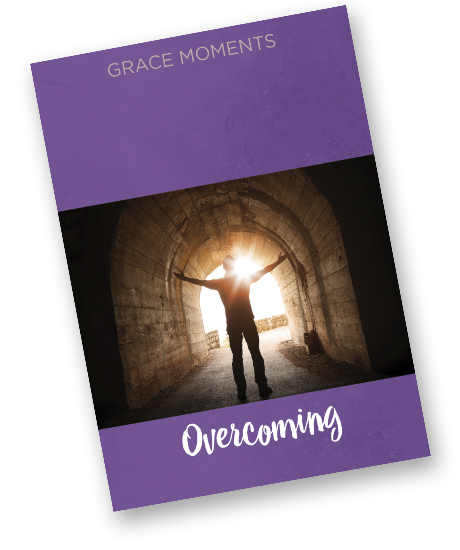 Successfully added GRACE MOMENTS: Overcoming to your cart.